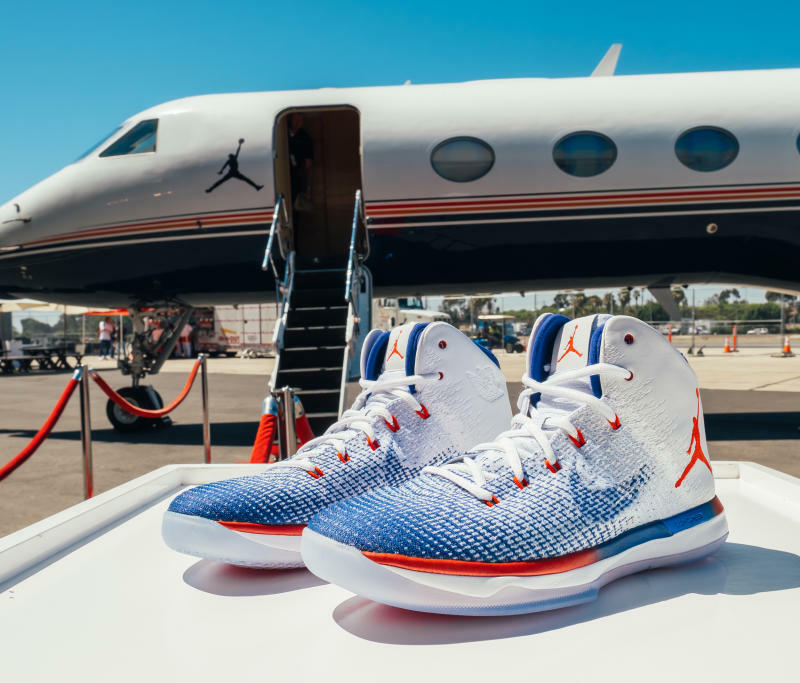 Nike and Jordan sneakers available early. 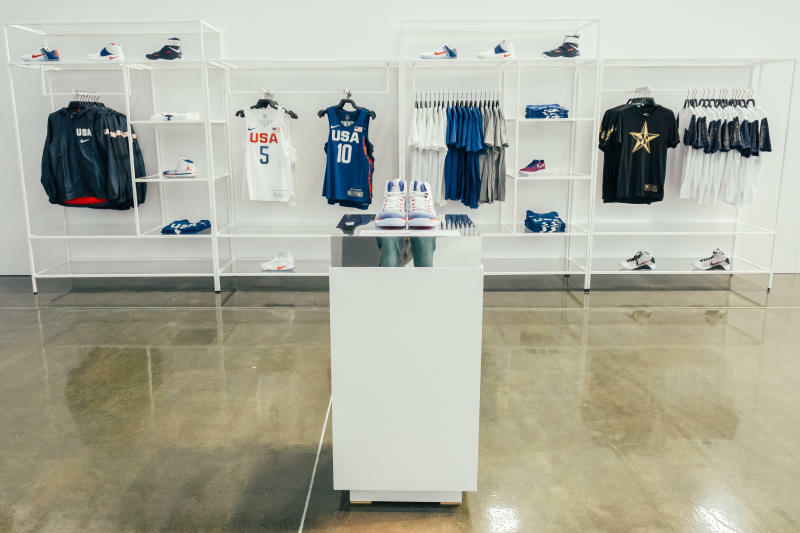 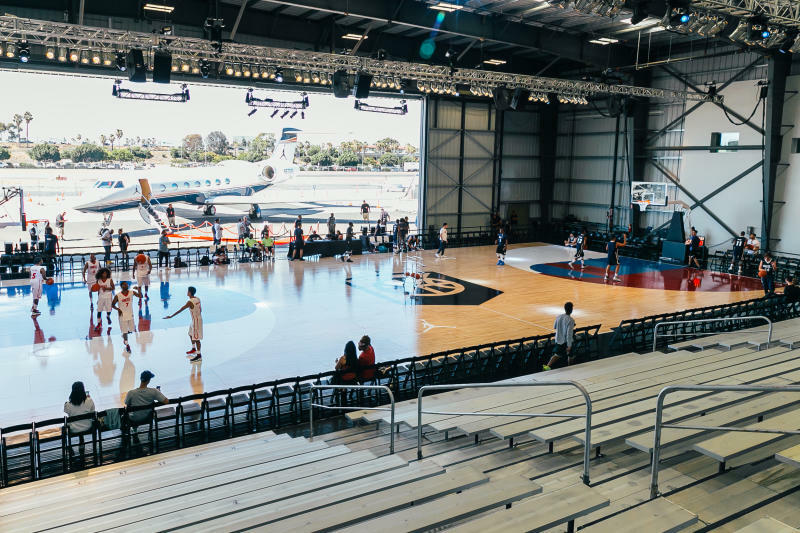 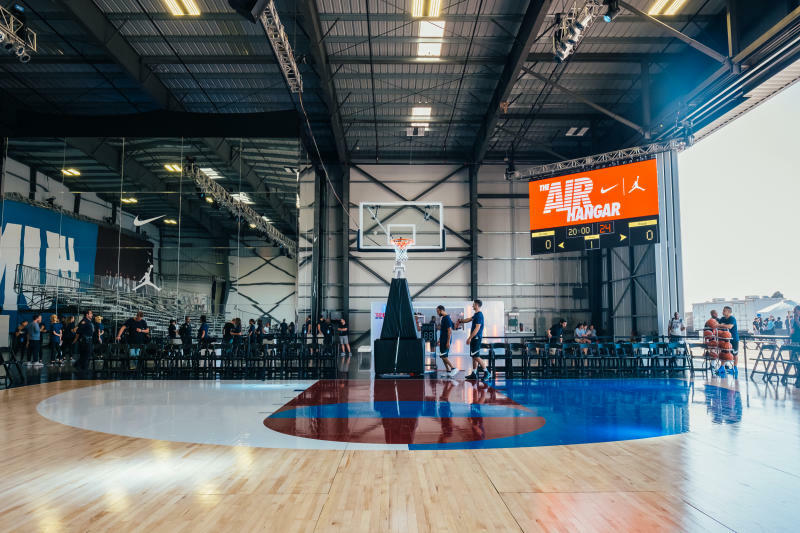 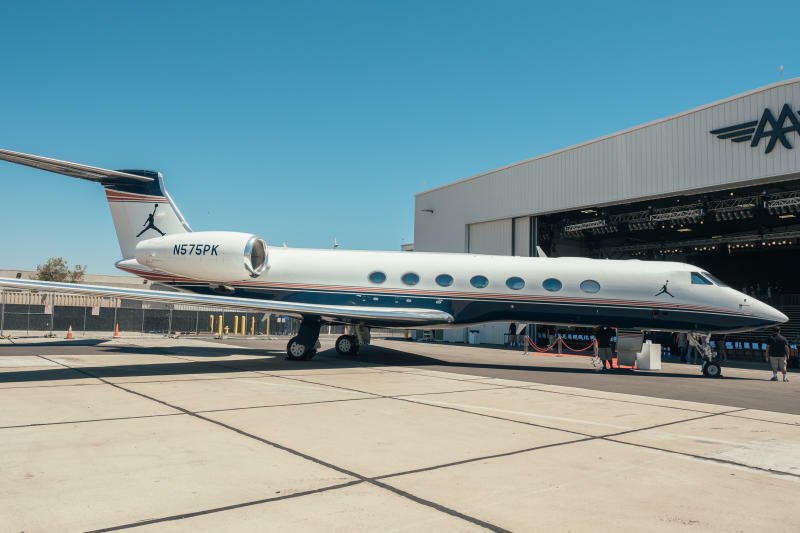 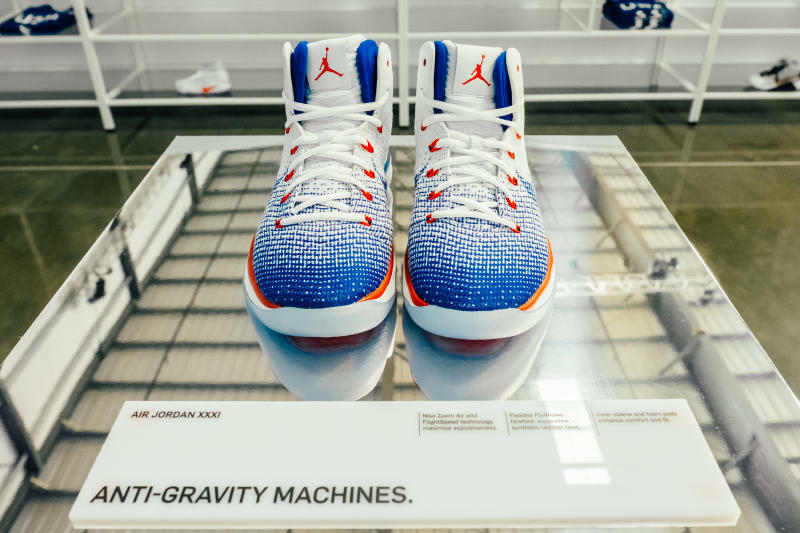 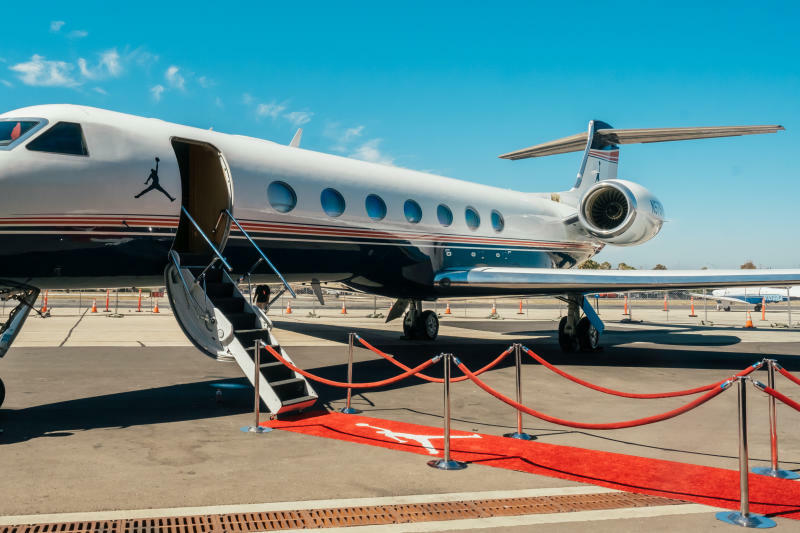 After leaving their mark on Las Vegas, Nike Basketball and Jordan Brand have landed in Los Angeles for a summer basketball and footwear showcase. 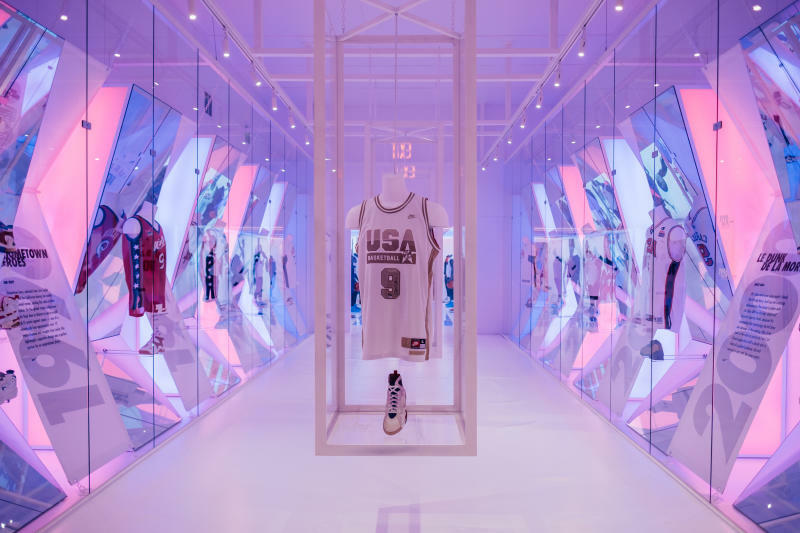 Before Team USA takes on China in a pre-Olympics exhibition tomorrow night, fans can stop by the Air Hangar for an up close look at the brand's latest offerings — and if the stop in Vegas serves an any indication, an opportunity to purchase a few pairs earlier than the public. 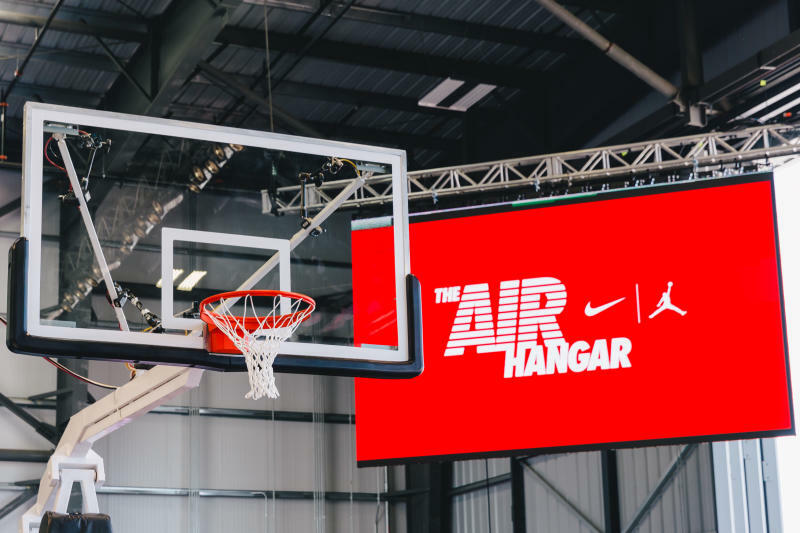 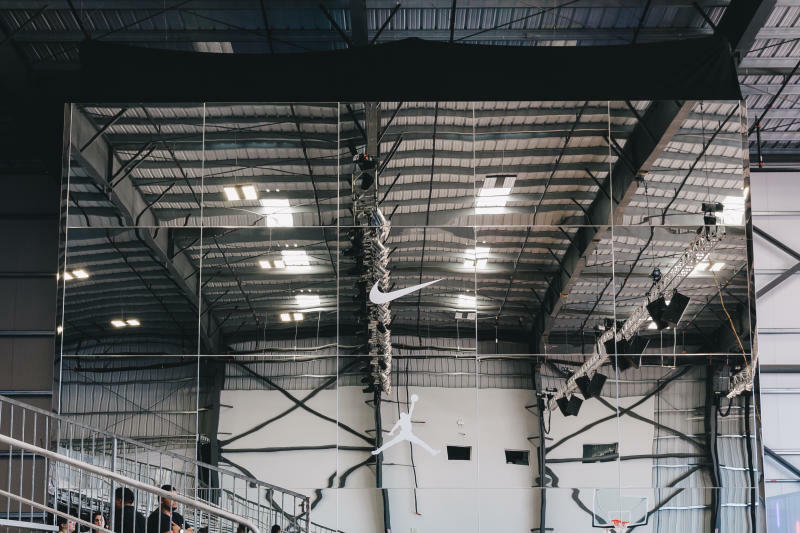 Enjoy a candid look at Nike and Jordan's Air Hangar setup in LA.